If he were to win the Democratic nomination, he would become the first openly gay presidential nominee for a major party. 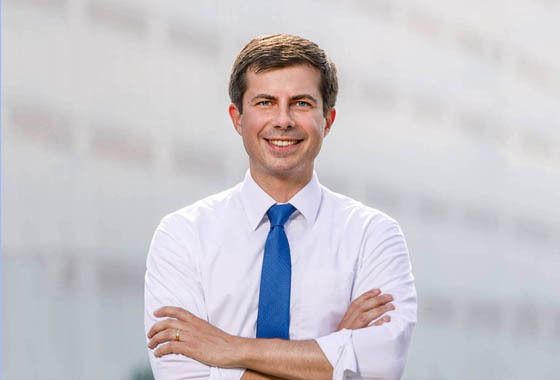 Buttigieg believes that his qualifications come from his work revitalizing South Bend, Indiana—a city that was once described as “dying.” Buttigieg became mayor of the city in 2011 when he was just 29, which made him that youngest elected mayor of a city with at least 100,000 people. He also served a tour in Afghanistan as a lieutenant in the Navy Reserve. Buttigieg came out as gay in an article in the local paper in 2015, before the Supreme Court made its final decision on gay and lesbian marriage in the country. He married his partner at city hall in 2018. Buttigieg will travel to New Hampshire next week to begin to meet with potential voters. You can learn more about the candidate by visiting his official website.